It's not just large corporations that that can land in industry news for being hacked. Businesses as small as one person need to be protected from the very real threats of cyber attacks. These online threats can damage a business financially, infringe of its intellectual property rights and embarrass the company in a number of ways. 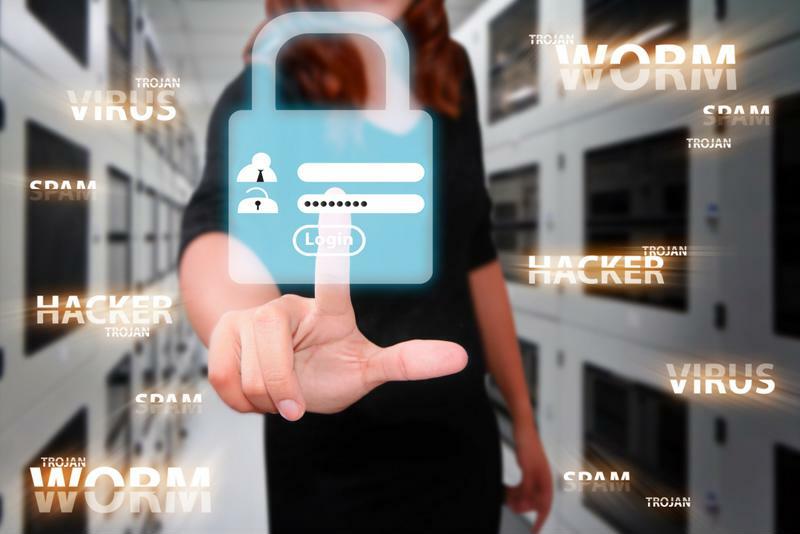 Ensure your small business is secure with these helpful tips. You can't protect your business if your employees aren't on board. No matter what you do, they'll always have a large amount of power over your security. That's why it's important to involve them in the cyber security process. Don't just tell your employees to update their software. Tell them how and why that program can help protect the company and their job. Make everyone feel like they're on the same team and invested in the safety of this company. It can help boost regulation compliance and security overall. Provide special information on downloading, social media and password storage policies and advice. Protect your business and employees from cyber threats. While employees can prove useful allies for cyber security, the Federal Communications Commission explained that giving any one employee too much power can prove disastrous. "Do not provide any one employee with access to all data systems," the FCC recommended. "Employees should only be given access to the specific data systems that they need for their jobs, and should not be able to install any software without permission." Whether you're protecting against spyware, malware or other viruses, your software is only as good as its updates. Antivirus software companies work hard to keep your software up to date against the most recent threats, so make sure you're getting those updates to your system. A majority of small businesses allow employees to download any app to their work smartphones or tablets. However, Entrepreneur reported that at any time malware is affecting about 11.6 million mobile devices. This provides a way for hackers to steal business, personal or security information. If you're spending time and money protecting the rest of your business from cyber threats, make sure your connected mobile devices aren't vulnerable. "Back up all data weekly or more often." No matter how solid your defenses are you never know when a catastrophe could strike. Backup all of your important data from payroll information to presentations on a cloud server, physical servers or both. The FCC recommended doing this at least weekly, although optimally more often. Passwords can be annoying. Nobody wants to use multiple passwords, change them frequently or make them overly complex. However, doing this allows your business to be more secure. Make sure your employees change their passwords regularly and are not storing their passwords on their desks or in the cloud. Additionally, ensure that your company's WiFi is secure and that there's a firewall between you internal network and the Internet. The FCC recommended hiding your WiFi's Service Set Identifier and encrypting everything. If, like many small businesses, you deal with customer information regularly, it's critical that you protect it. Losing customer information will erode trust, become a public relations disaster and could lead to legal action against your business. Instead, The Wall Street Journal suggested encrypting user payment data and meeting other security requirements that large companies like Visa and MasterCard require. If your company is too small to take these steps, consider using PayPal or other similar services to guarantee your customers security.